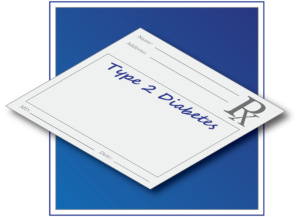 By 2040, more than 640 million people globally are forecast to have diabetes. This anticipated surge has drug companies investing in innovative and personalized solutions to spur growth. Read more about some of the new trends here. And be sure to join us for our November 15, 2016, member meeting, where we will explore how to prevent diabetes in your workforce, how Minnesota is tackling the diabetes epidemic, and new and emerging prevention and treatment trends. We are pleased to welcome Medica as our newest member! Headquartered in Minnetonka, MN, Medica provides coverage to about 1.7 million members. 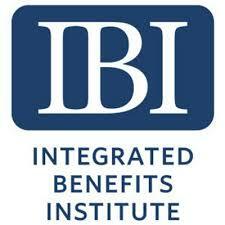 Its integrated approach helps employers and members improve health and manage the cost of care. Proven health improvement programs provide personalized solutions that focus on the whole person, and include a comprehensive range of support, from health lifestyles, to chronic disease, to complex care management. Updated regularly, Action Group members have access to the full membership roster, including names and contact information, through the Member Center on our homepage. The State of Minnesota is seeking a Health Solutions Manager. The successful candidate will direct the development, implementation and evaluation of State Employee and Group Insurance Program (SEGIP) initiatives that manage and prevent chronic illness with the goals of improving member health and containing health care spending. The position has primary responsibility for project planning and organization, establishing goals and timelines, crafting communication strategies, implementing project activities, and evaluating results. Click here for a full job description or to apply. 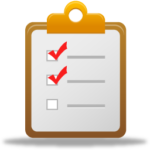 Action Group members may advertise open positions in our member newsletters at no charge. Contact Sue Jesseman (sjesseman@mnhealthactiongroup.org) for more information. 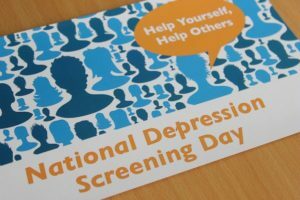 Click here to view a guest blog by Sue Abderholden, executive director of the National Alliance on Mental Illness (NAMI) Minnesota. 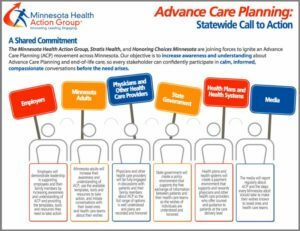 New advance care planning blogs now available online!